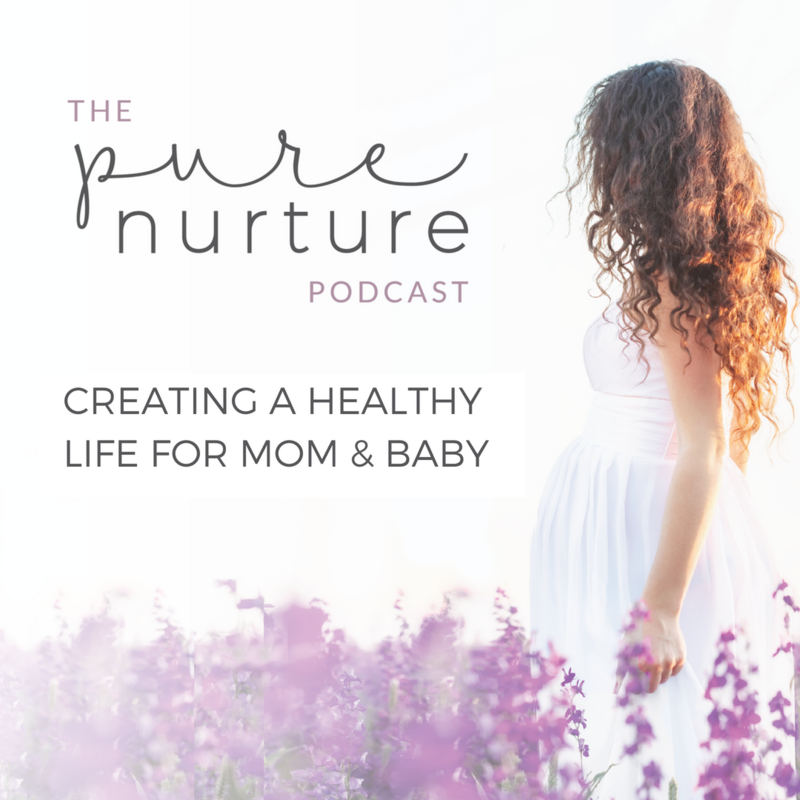 Kate White is an award-winning prenatal and perinatal educator and an advanced bodyworker. 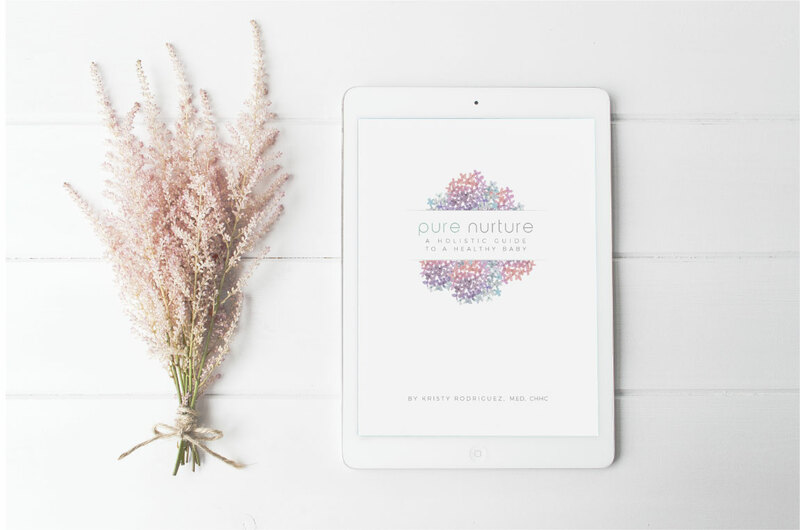 She is trained in somatic therapies, prenatal and perinatal health, lactation, brain development, infant mental health, and has specialized in mother-baby dyad care using somatic prevention and trauma healing approaches for nearly 20 years. 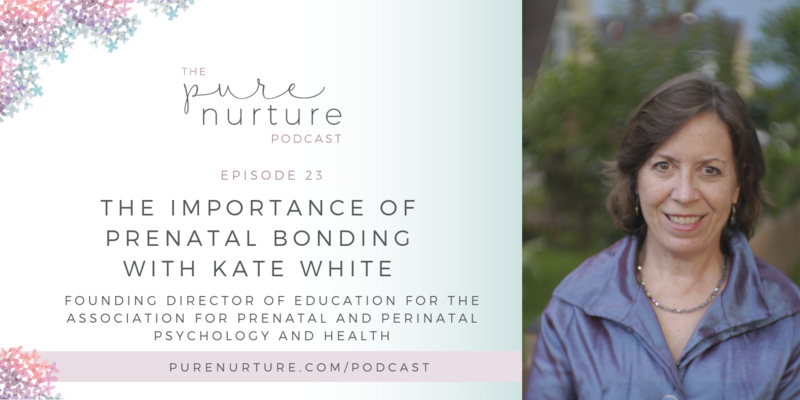 She is the Founding Director of Education for the Association for Prenatal and Perinatal Psychology and Health and currently co-directs this department, administering an online program for parents and parent professionals. You can find helpful practitioners at BirthPsychology.com, then click Resources, and click Practitioners under Directories. Learn more at https://birthpsychology.com, email katewhite@birthpsychology.com. In episode 24, you’ll hear all about how to create any positive change imaginable with hypnotherapy. Open your mind and listen to my guest, Dianne Rhodes who debunks the myth that hypnosis will make you quack like a duck. Subscribe to be the first to hear newly released episodes.